This week, New York will have its first NADA NY fair, concurrent with the first Frieze NY. The New Art Dealers Alliance ("NADA") is the influential organization of younger art dealers who support and present the work of emerging artists. NADA's fair during Miami Art Basel showcases dynamic, cutting-edge new art, and galleries accepted into NADA and its fairs enjoy a certain cachet. NADA NY comes at the heels of the first NADA Cologne fair, presented in April. It was great talking to Nicelle Beauchene, who as NADA President has been working hard with the Board of Directors to launch these new initiatives. Nicelle opened Nicelle Beauchene Gallery in 2008 after eight years of working in Chelsea galleries. She was nine months pregnant, had little in the way of working capital and the recession was just starting, but she opened her own gallery in a small storefront on Eldridge Street anyway. With wonderful community support and Nicelle's determination and vision, the gallery made great strides starting from its first year. 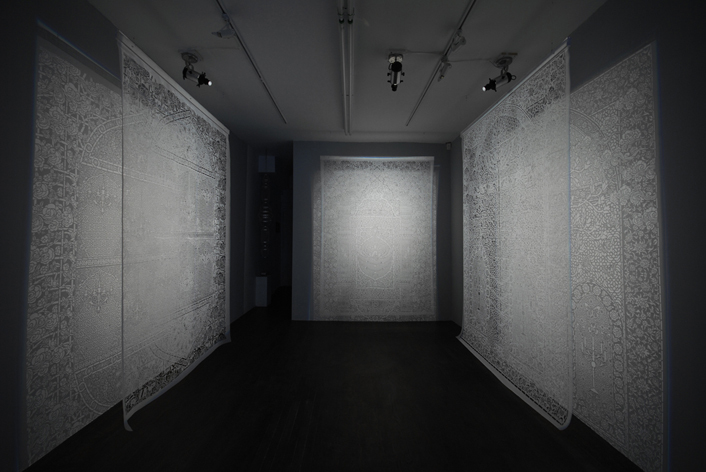 Artists Sarah Crowner was selected for the Whitney Biennial and Afruz Amighi won the inaugural Jameel Prize at the V&A Museum in London, and respected critics from ArtForum and the New York Times were reviewing the gallery's exhibitions. 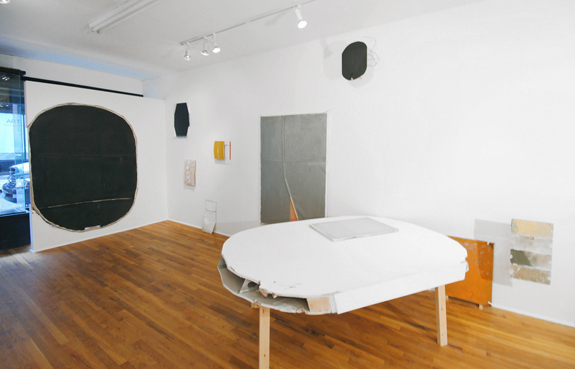 Within a year and a half, Nicelle moved the gallery into a larger space at its current location on Orchard Street and has directed its continued success. This series, "The Cultural Landscape Architects," has profiles of art-world professionals who play a role in connecting art with the public. They decide which artworks by which artists are presented, place the art in the contexts of both art history and current times, and help shape the cultural landscape. See http://juliechaeprojects.com/home.html for more. All photos courtesy of Nicelle Beauchene Gallery. Nicelle, why did you decide to open your gallery when you did? I had always hoped to open a gallery of my own. 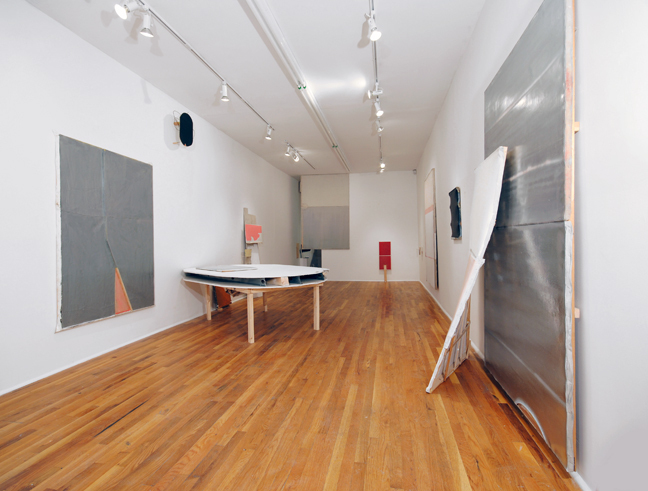 But I do think there was a moment of clarity for me when I worked briefly for a smaller gallery in Chelsea after leaving Marianne Boesky Gallery. I had brought several great artists to this program and was gathering serious interest for them from collectors, critics and curators. There came a point when I realized how much more I could do for these artists if my name was actually on the door and I could engage in my own strategies to promote and foster their careers. Your gallery achieved a lot of success right from the beginning. Do you feel your prior experiences in the art world helped you? Yes. I learned a lot from my tenure at Marianne Boesky Gallery -- Marianne is by far one of the most dedicated and intelligent dealers in the art world. 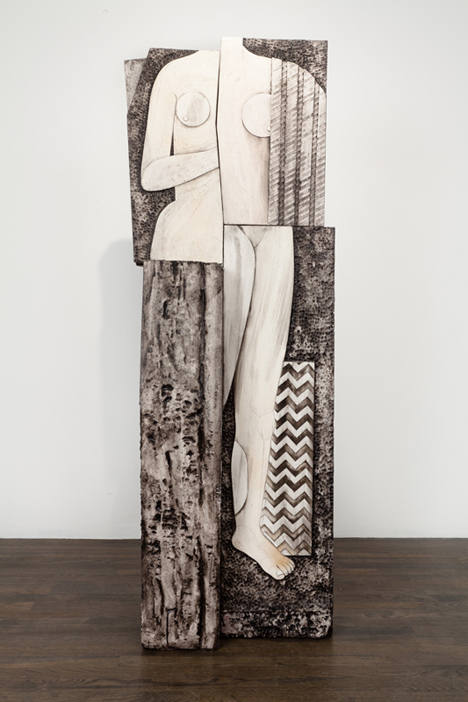 But I also have been quite influenced by the ladies from Metro Pictures -- Helene Winer and Janelle Reiring. They've cultivated an exceptional program with a strong stable of artists and have taken some great risks over the years. Not only do they keep themselves accessible, but they also have the most familial environment with their artists and staff. I've known them since first moving to New York and curated the show "Incantations" at Metro Pictures with my husband Kent Henricksen back in 2006. They've also been incredibly supportive of the gallery since we opened. NADA has been considered a leader in emerging art, especially with the ever-popular NADA Miami fair. Under your presidency, NADA has started some new projects. How did you start getting involved? I've been involved with NADA as a member since 2005 and participated in our first art fair at NADA Miami in 2008. The previous Board appointed me as president in 2010 and together with an incredibly ambitious and forward-thinking Board -- James Fuentes, Jack Hanley, Phil Grauer, Amie Scally, Laura Solomon, Bridget Donahue, Dan Nadel, Mari Spirito, and Adam Abdalla -- we've been able to push a few great new initiatives for the organization. What are some of these exciting new initiatives? We hosted the first NADA Cologne this past April. Daniel Hug has completely revamped Art Cologne and we had a great partnership with them. It was terrific to engage more with our European constituents who might not always be able to make the trek to Miami each year. Additionally, we're doing our first NADA NY (bringing it home!) and will be doing our second NADA Hudson this summer, which was a huge success last year. Outside of the fairs, we're continuing our member events -- which include artist talks, seminars, gallery walks and benefits for charitable institutions -- and have launched a whole new level of membership called 'Friends of NADA,' which is essentially a VIP program that runs year-long. This membership level will help to further engage the public with emerging artists, galleries and curators. To be appointed to head up NADA, there must have been considerable confidence in your management abilities and also a fair amount of respect for what you've achieved with your gallery. How did you go about assembling such a strong program of interesting and smart artists for your gallery? Thanks so much! I do feel as though there is a sense of cohesiveness within the program and yet each of our artists are so different from one another. I'm not sure if there's any one particular quality that I'm looking for or following, but rather it is important to me that each artist has their own unique vocabulary that they're pushing. 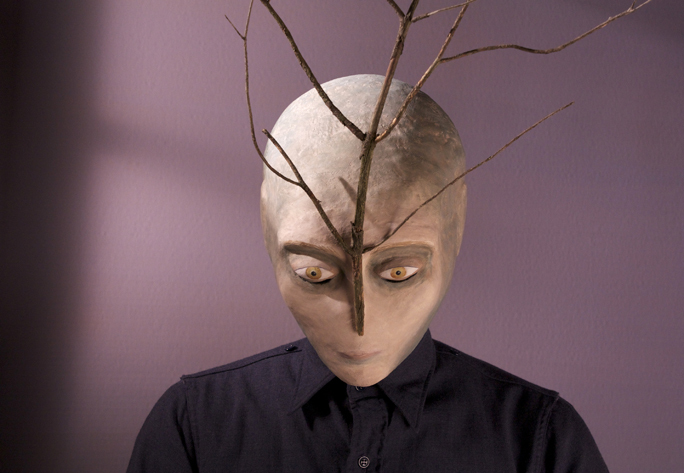 I love the materiality of Sarah Crowner, Jim Lee, and Ned Colclough's work and the sense of humor found in the work of Ruby Sky Stiler, Kristine Moran and Valerie Hegarty. Louise Despont and Jonathan Ehrenberg both have these beautiful lyrical elements to their work, and I find the detail and depth of reference in Afruz Amighi's work incredibly compelling. 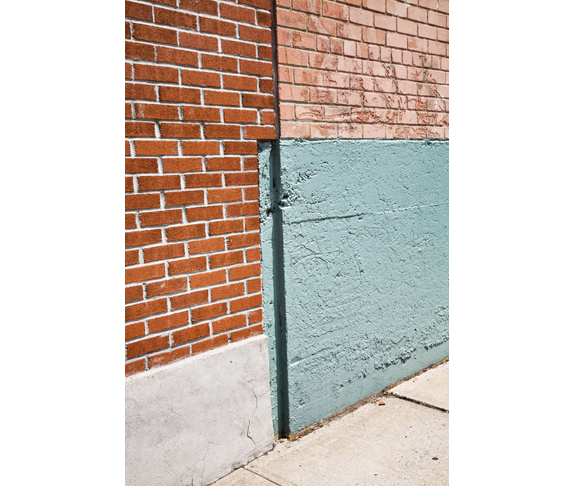 Tell me about your current show with Chris Wiley, whose beautiful photographs of architectural details and urban landscapes appear to address the rich histories of minimalism and formalism in an unsual way. 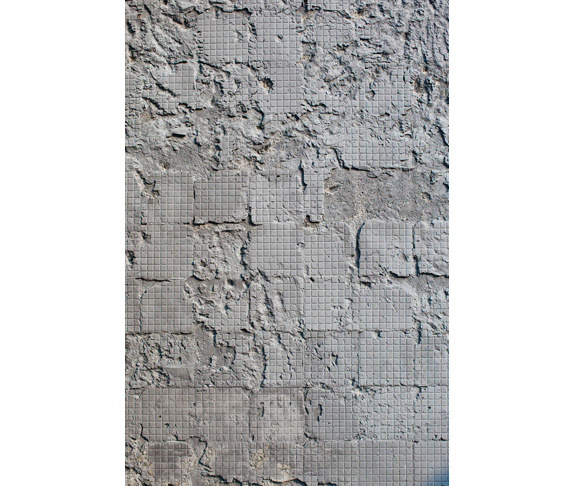 Wiley employs the traditional paradigm of the grid as conceptual reference points in his work and engages a myriad of formalist strands. His photographs address the complexities and mechanics behind time, and the box frames in which they are placed create a fluctuating relationship between object and image. Chris Wiley, Untitled, 2012, Archival ink jet print mounted on aluminum in custom plywood frame, 26"x18"
Chris Wiley, Untitled, 2012, Archival ink jet print mounted on aluminum in custom plywood frame, 41"x27"
I love Jon Ehrenberg's video art. His show with you last year was magical and got such great reviews from critics. What is it about his work that you initially found compelling? I was introduced to Jonathan Ehrenberg through Michael Wetzel -- an artist and close friend of mine -- and saw three of Ehrenberg's films when I visited his studio at the ISLIP Museum, where he was an artist-in-residence. 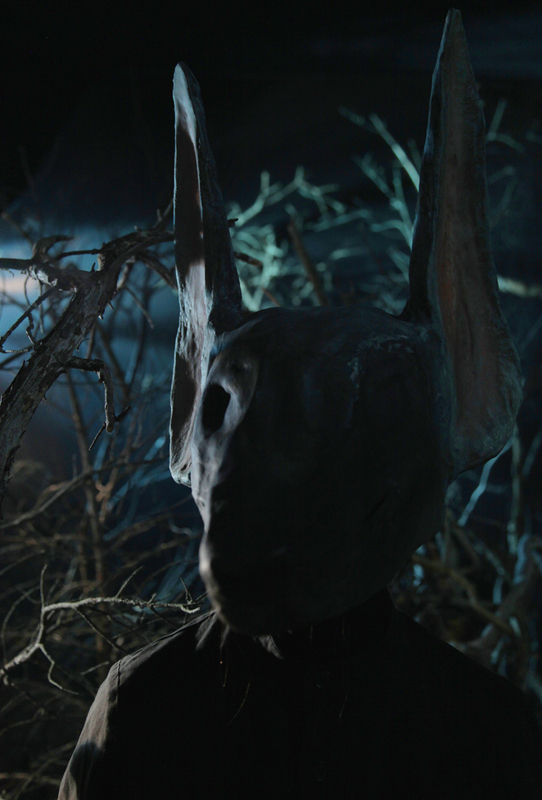 The work immediately grabbed me -- his enigmatic narratives and use of early "cinemagician" tricks in the realm of contemporary film was something that I really found to be unique in his work. I also loved the literary references within each piece and his exploration and integration of these allusions into his own narratives. 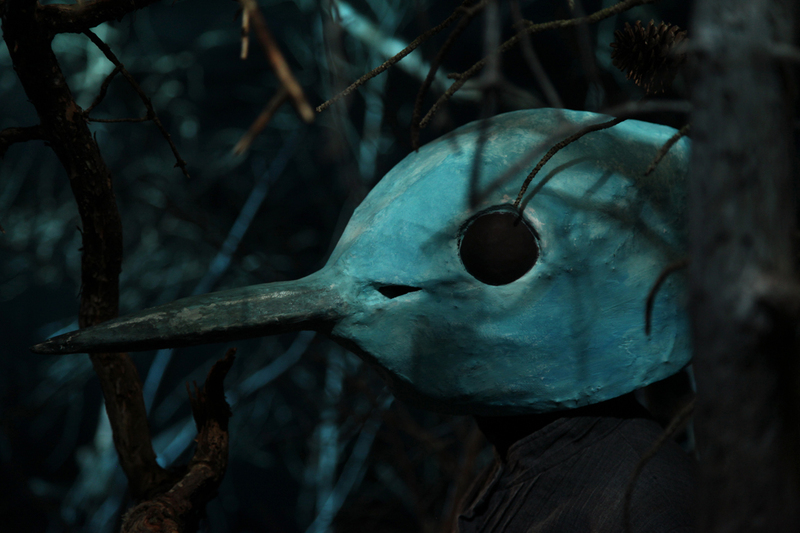 He's currently working on a new project -- partly based on Irish folktales retold by W.B. Yeats -- the suspense is killing me! I'm excited too. When I raided a friend's unbelievable library of folk and fairy tales last summer, Yeats' collection of Irish folk tales was one of the first things I grabbed. I told Jon about this recently, and he sent me a few images from the new project, which is loosely based on the tale of Red Hanrahan. Another artist in your program whose work I find fascinating is Afruz Amighi. NB: Sue de Beer introduced me to Afruz Amighi's work, back in 2006 when Amighi was one of her students at NYU. I continued to follow Afruz's work and regularly visited the studio. Right after the gallery opened, we began working together and within a year she had won the Jameel Prize at the V&A London with her work set to travel to major venues throughout the Middle East (The National Museum, Riyadh, Saudi Arabia; The National Museum, Damascus; Beiteddine Palace, Lebanon; Sharjah Museum of Islamic Civilization, UAE, etc. 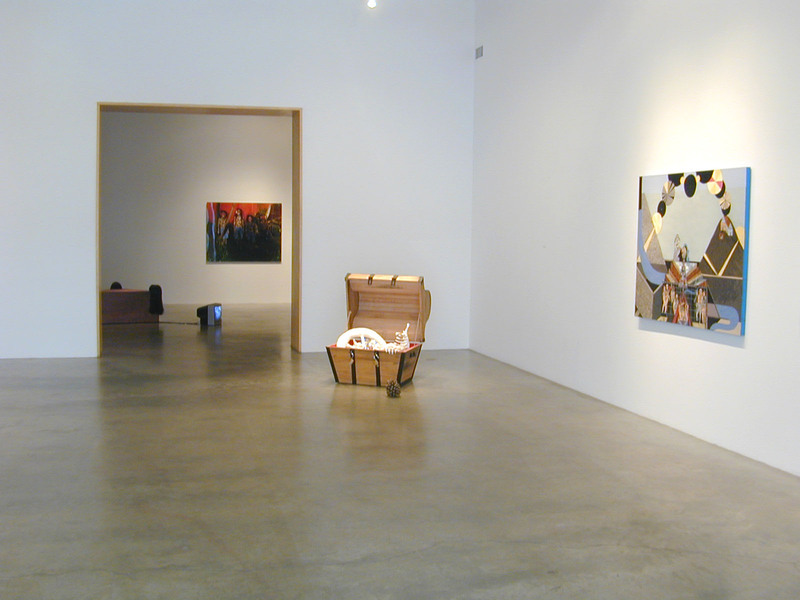 ), all before her first solo show at the gallery in 2010. That's truly impressive. What is it like working with her? NB: Afruz is an incredible artist to work with -- and one that keeps expanding and pushing the parameters of her practice. We've just placed her work in the Metropolitan Museum in New York, and during February to April this year she had an exhibition at the Santa Barbara Contemporary Arts Forum titled "Suspended City" -- an installation rendered from chain and aluminum banding. As a gallerist or curator, it's so important to install exhibitions in a way that effectively presents the art to the public. Can you talk about a time you worked with an artist to produce an unusual installation that made the exhibition special? Jim Lee's first solo show at the gallery was at the end of 2010. We had just received the works at the gallery and I could tell that Jim needed to spend some time to think about the space before we started placing things. I gave him some room and went out for some coffee. When I came back, Jim had pulled out his sawsall, cut out a huge hole in the front wall of the gallery and shoved a large black painting into the hole. He then repurposed the wall as a table within the space, with a piece "hanging" on each side of the wall. A bit of a surprise, but it was quite literally the element that brought the whole show together. 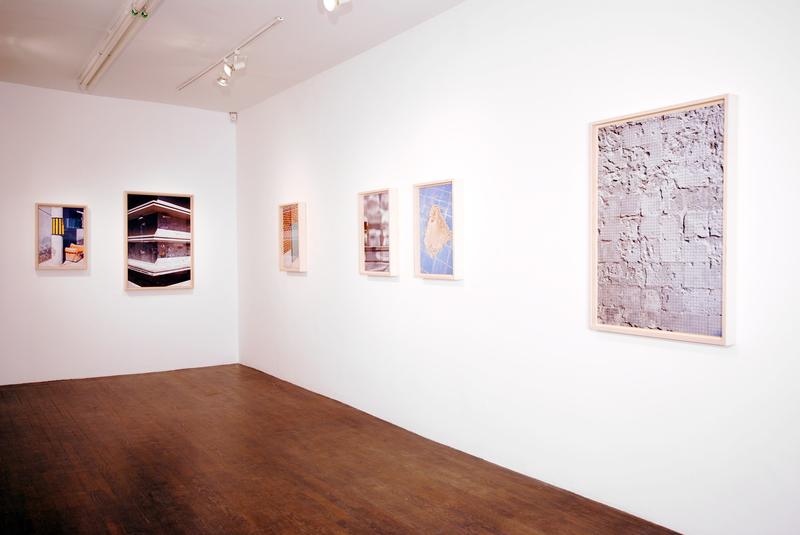 "Chris Wiley: Technical Compositions," is on view April 14 to June 3, 2012 at Nicelle Beauchene Gallery, 21 Orchard St., NYC. See: http://www.nicellebeauchene.com. 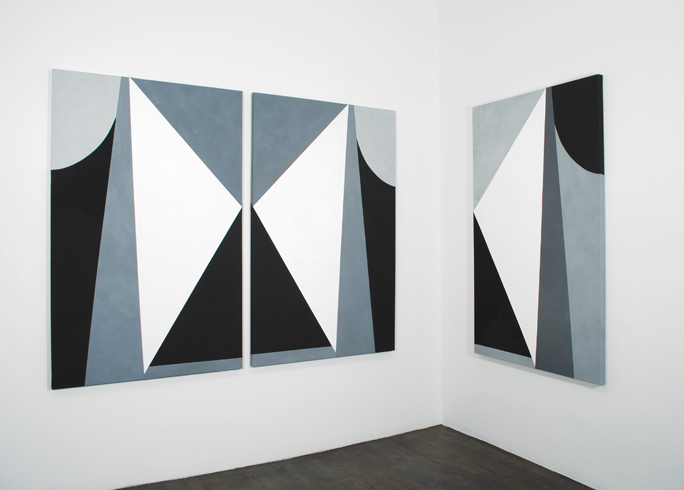 NADA NY, May 4 to 7, 2012, 548 West 22nd St., New York. See: http://nadaartfair.org/.